The blurry eyed lot on JACK’s Morning Glory are raising a glass of orange juice this morning. The show’s now riding at 38,000 listeners across Oxfordshire – over 50% more than twelve months ago according to official audience figures, RAJAR, released today. It’s been a very good week for JACK’s Morning Glory host, Trevor Marshall. 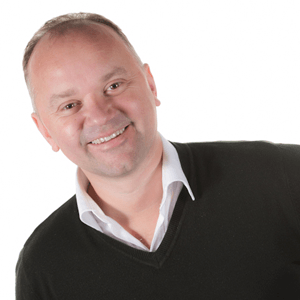 He bagged a silver award for Best Music Presenter – Breakfast, at the national radio awards last week, making him officially the second-best Breakfast presenter in the UK. Even better than that ginger bloke on the BBC! It’s also good news for the JACK 2 Breakfast team, adding an extra 11,000 listeners in the last three months, which takes both JACK stations at Breakfast to again be beating Heart in Oxfordshire. JACK’s Programme Director, Tim Parker, says: “Trevor Marshall and Rich Smith put on some cracking Breakfast shows on JACKfm and JACK 2. Clearly the audience are loving what they hear. 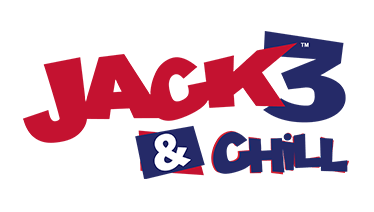 I am so thrilled that the JACK brand continues to be the # 1 local commercial breakfast show choice across Oxfordshire”. 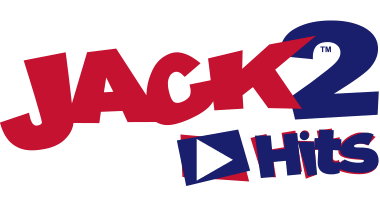 JACKfm and JACK 2 are now enjoying a combined audience of 104,000 listeners per week in Oxfordshire, with new boy on the block JACK 3 yet to receive an official audience figure. Watch this space. Tim Parker on 01865 315980.